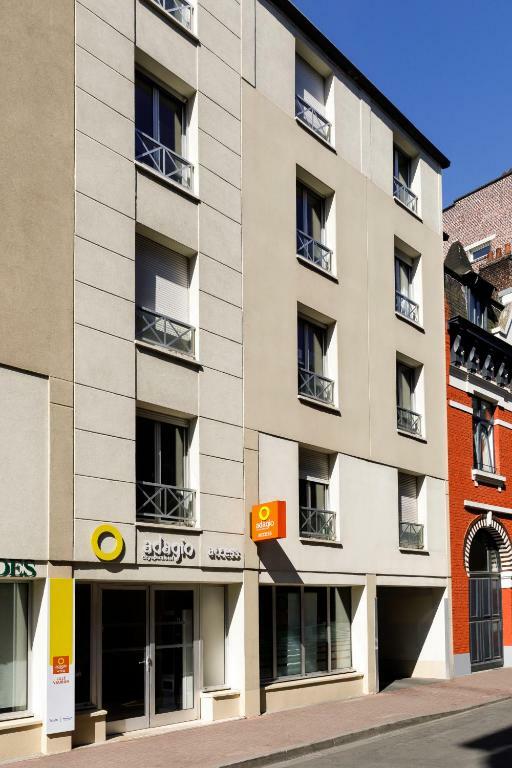 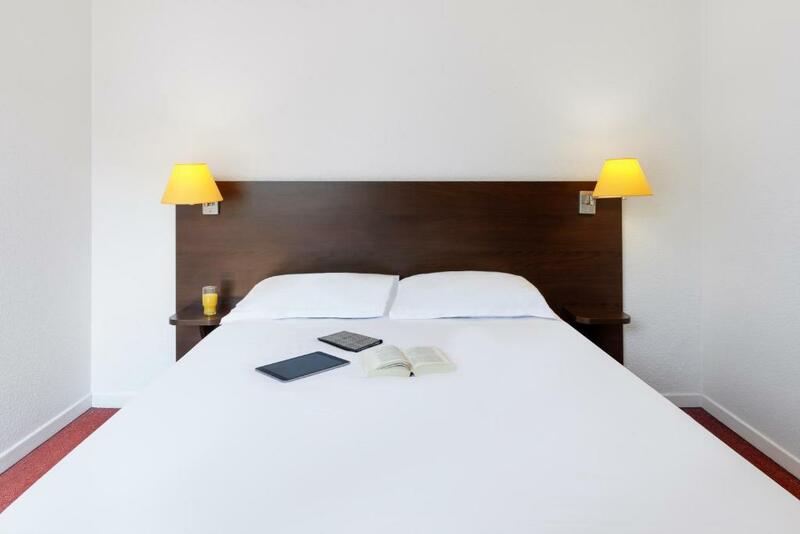 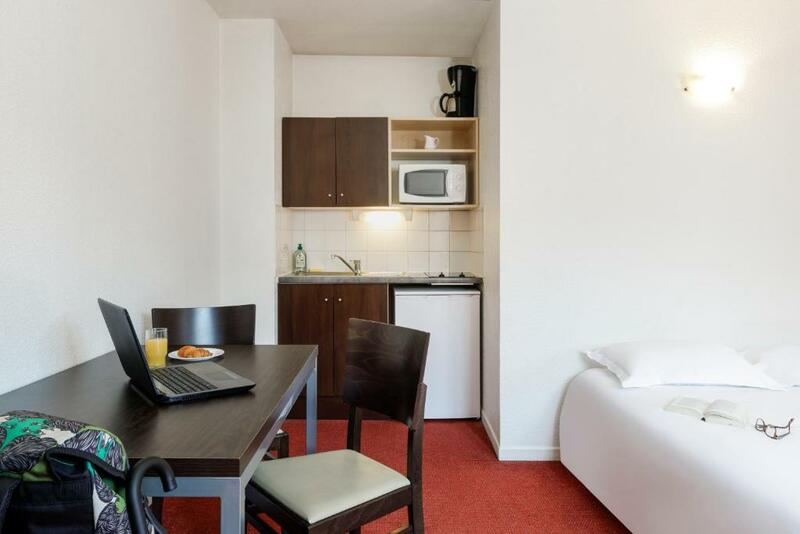 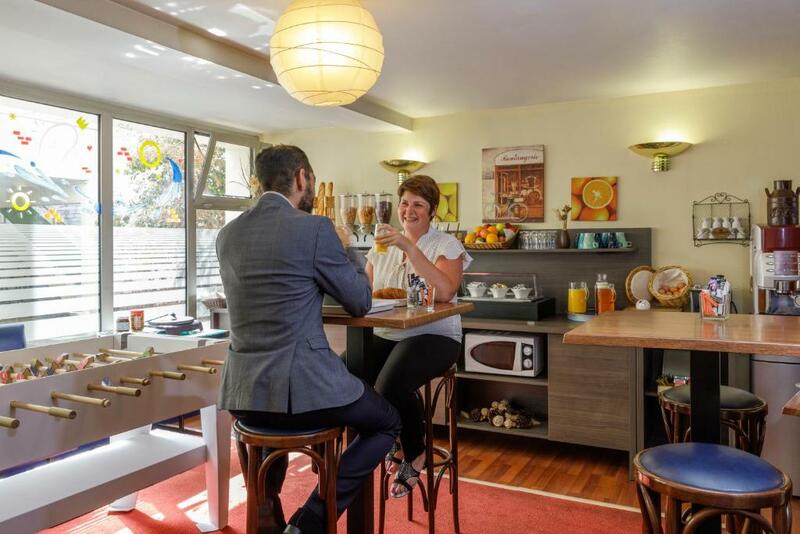 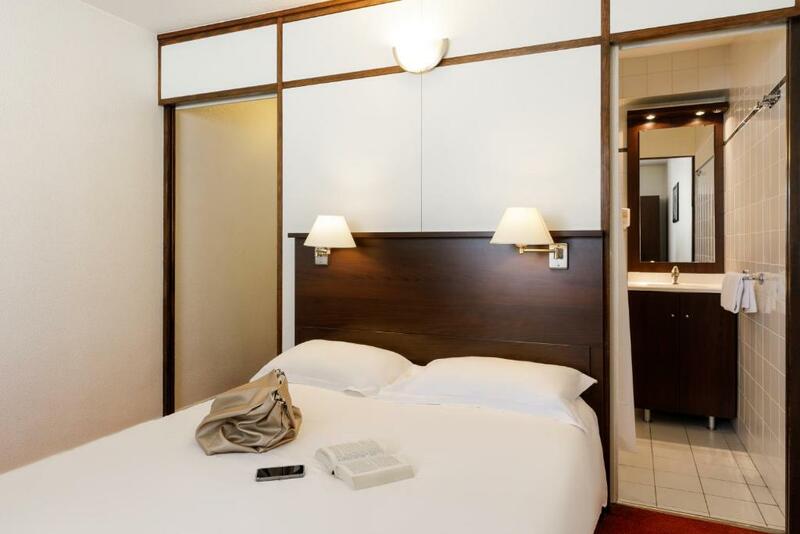 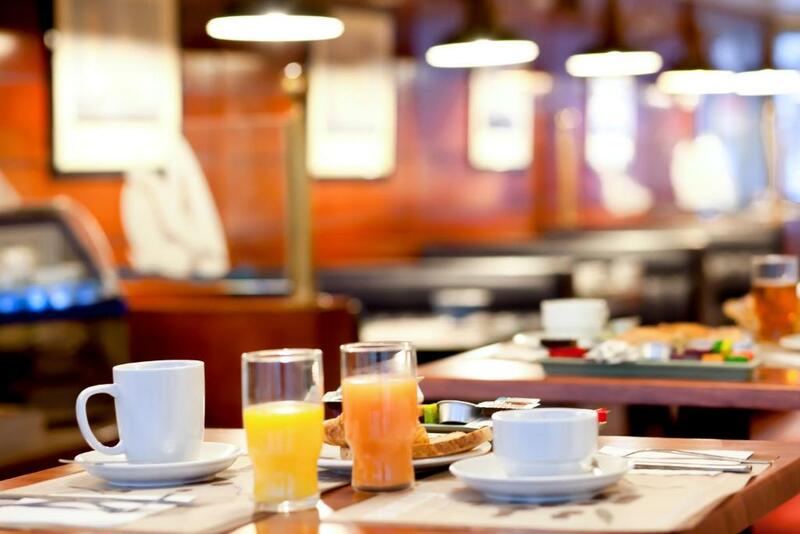 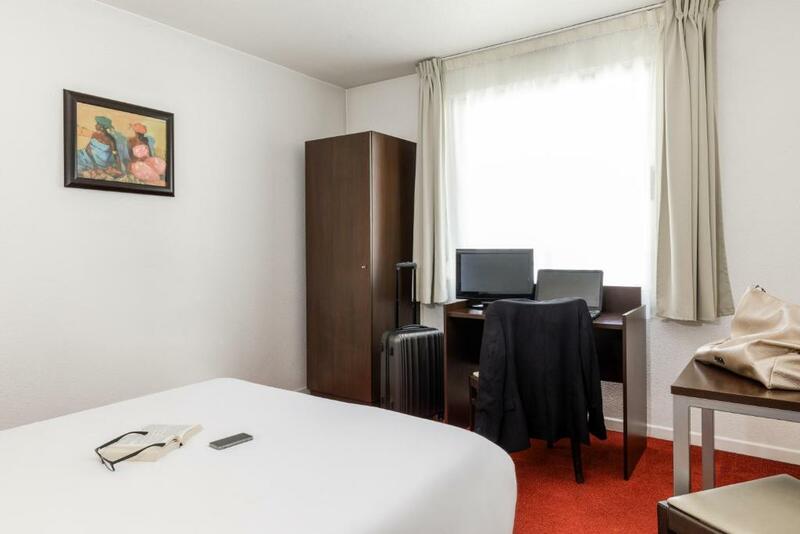 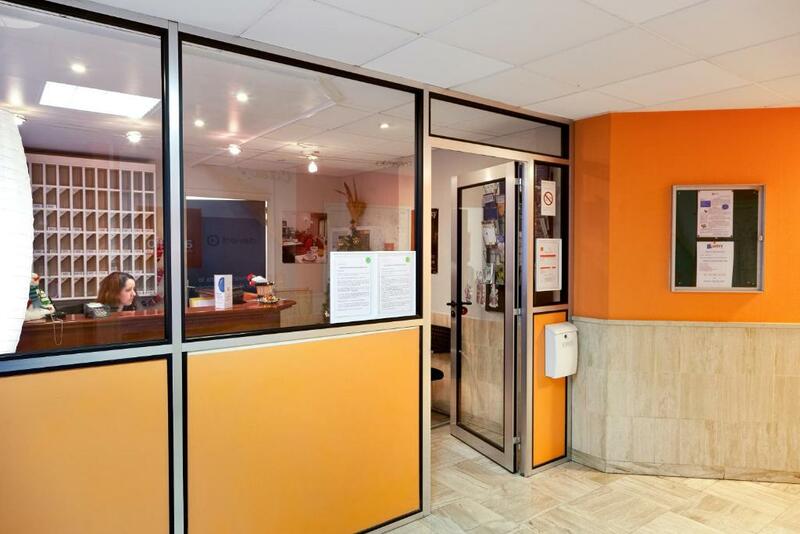 Aparthotel Adagio Access Lille Vauban is just a 10-minute walk from the historic city centre and the Grand Place in Lille. 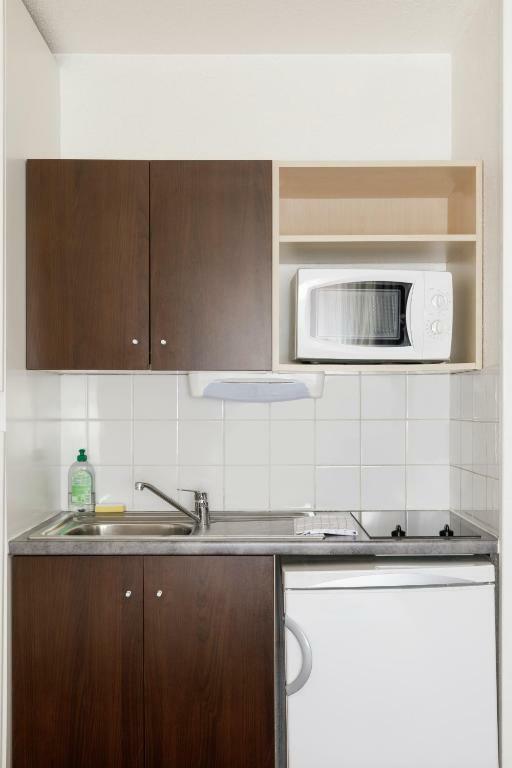 It offers apartments and studios with a kitchen and free WiFi access. 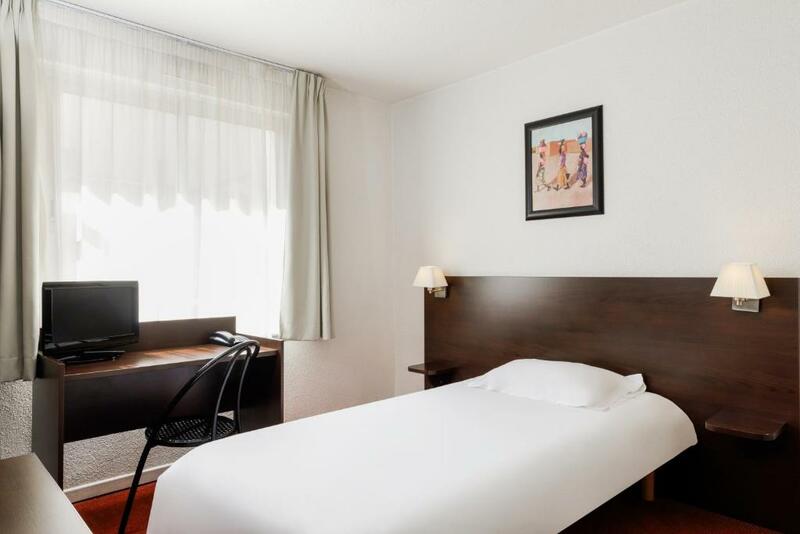 Pierre Mauroy Stadium is a 15-minute drive away and Nouveau Siècle Convention Centre is 1 km from the hotel. 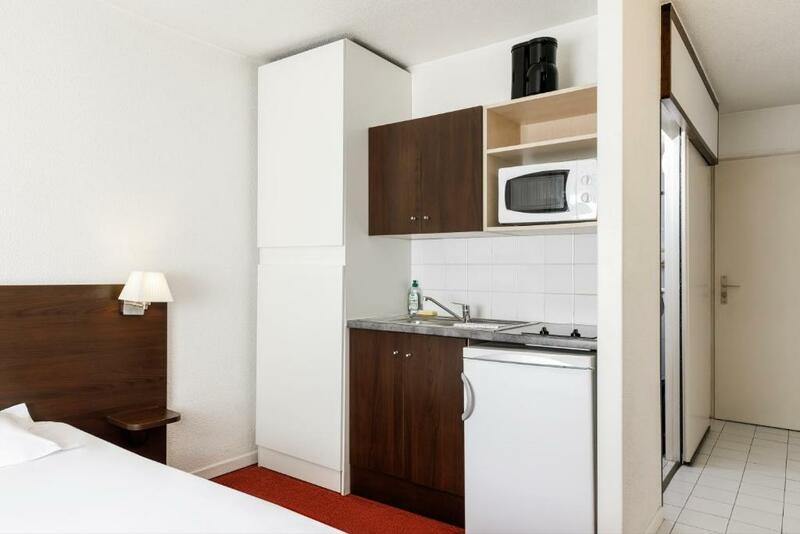 A TV with satellite channels is featured in all the apartments at Aparthotel Adagio Access Lille Vauban. 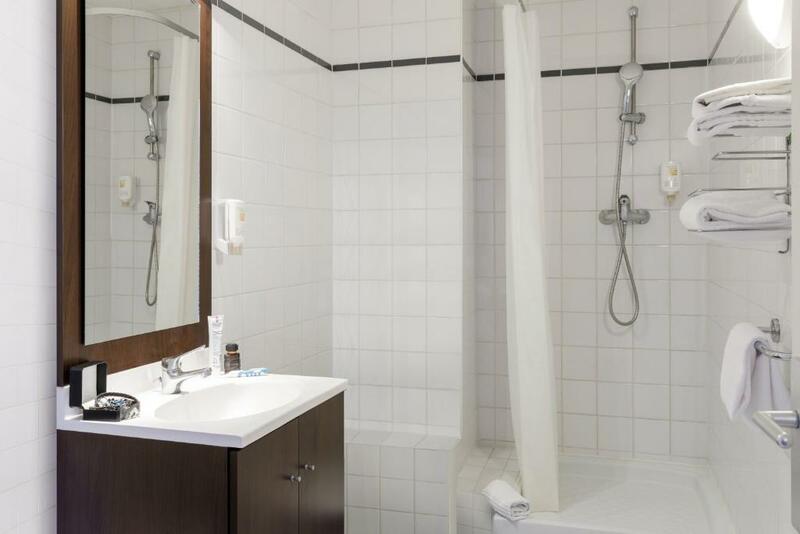 Each is contemporary in style and also has a private bathroom with a shower. 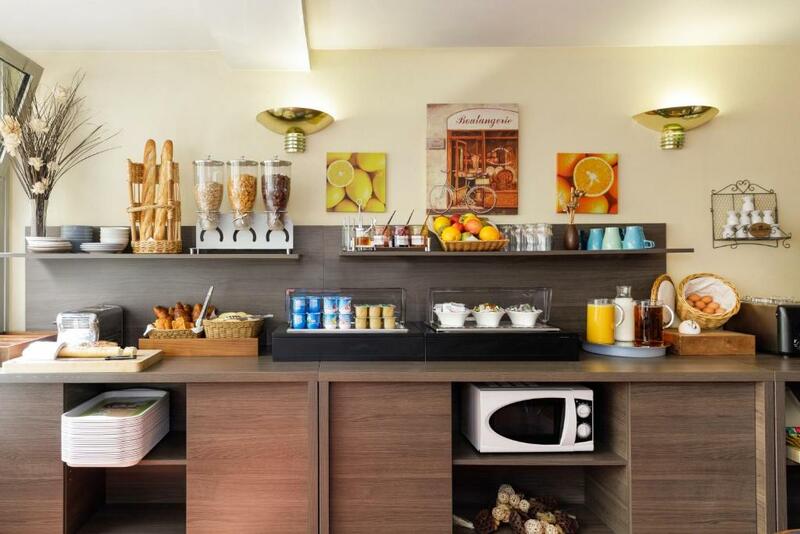 A continental breakfast is served every morning in the breakfast room and children from 4 to 11 years old can enjoy it at a reduced rate. 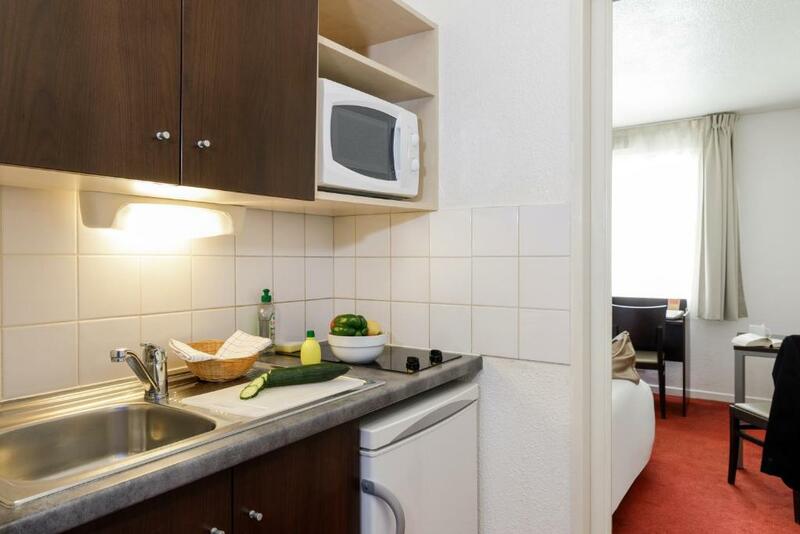 Alternatively, guests can prepare meals with the kitchenette’s hot plates and microwave. 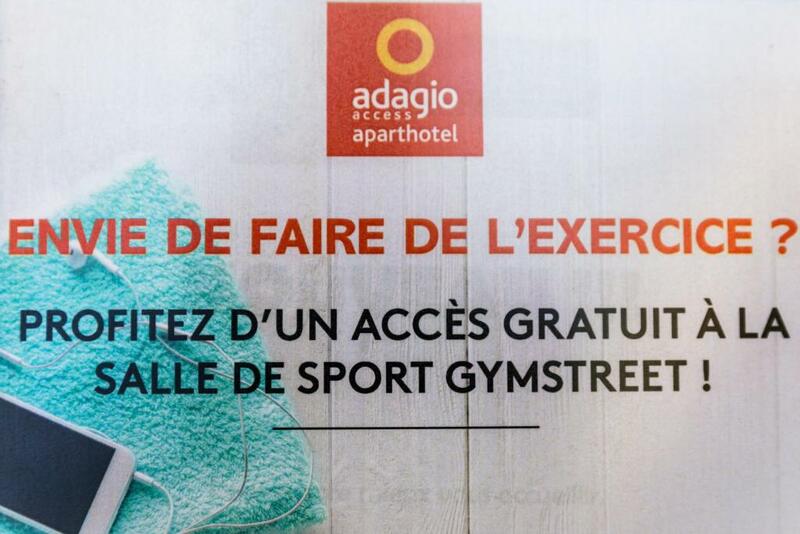 Guests will benefit from free and unlimited access to Gymstreet fitness club, which is located a 10-minute walk away. 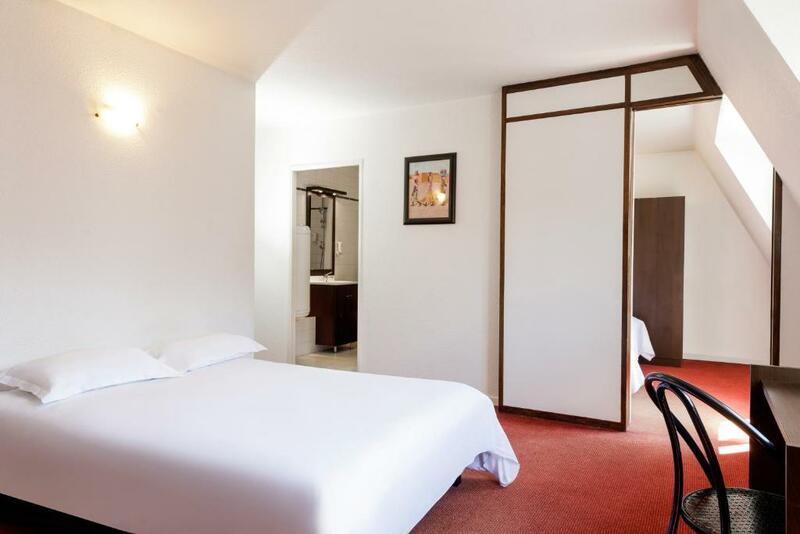 Private parking is available on site at an extra cost and the N356 is just 5 km away. 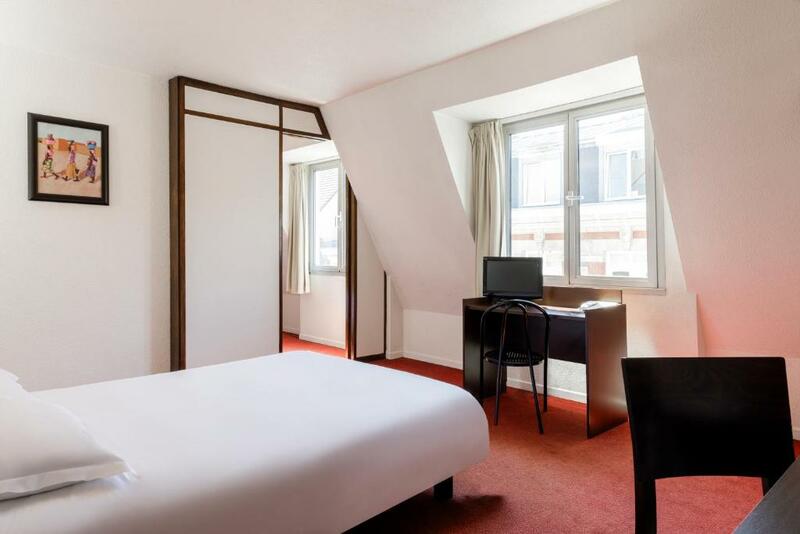 Guests arriving at Gare de Lille-Europe or Lille-Flandres Train Station can walk to the hotel in 30 minutes.